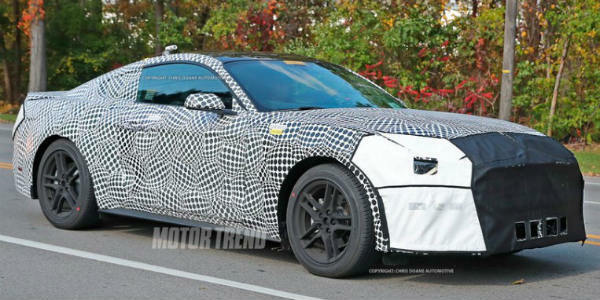 SPY PHOTOS: The New 2018 Ford Mustang! See What Ford Plans To Add In The New Model Year! - Muscle Cars Zone! 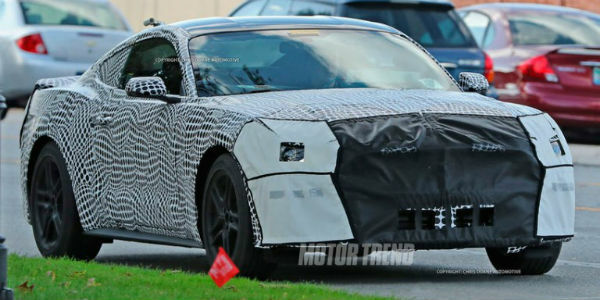 SPY PHOTOS: The New 2018 Ford Mustang! See What Ford Plans To Add In The New Model Year! 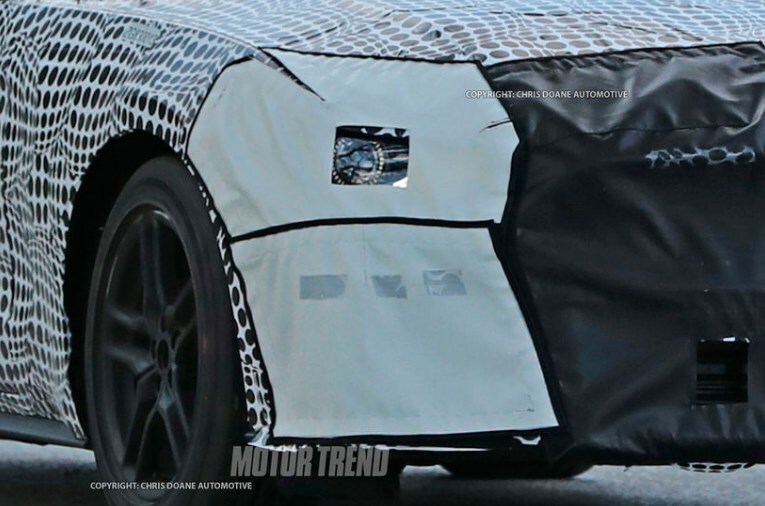 After taking a glimpse into the look that the new 2018 Chevy Corvette ZR1 might have, the biggest rival of the car brand came up with even more interesting spy photos of their most popular car model. This week on the streets of Detroit, car enthusiasts had the possibility to see how the new 2018 Ford Mustang will actually look like. Although heavily camouflaged in the both coupe and convertible versions, the prototype models of the new Mustang indicate significant changes for the new edition. 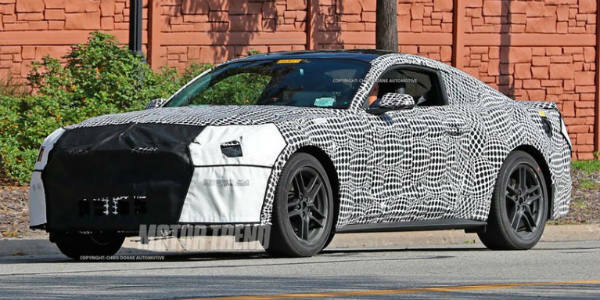 According to the photos that spy shooters managed to snap, the 2018 Ford Mustang will probably feature moderate changes on the front such as new headlights enriched with LED rings. The rear end is also expected to experience few revisions that will make the model differ from its predecessors.